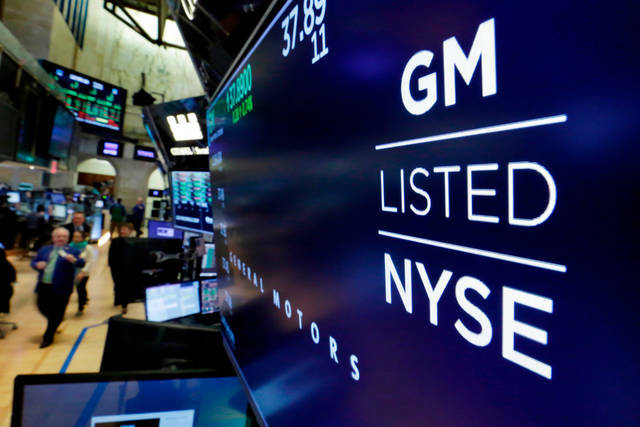 GM now expects 2018 per-share profits of $5.14, down from $6. It cited “recent and significant increases in commodity costs” along with unfavorable currency exchange rates. Wall Street had been projecting 2018 per-share earnings of $6.42.